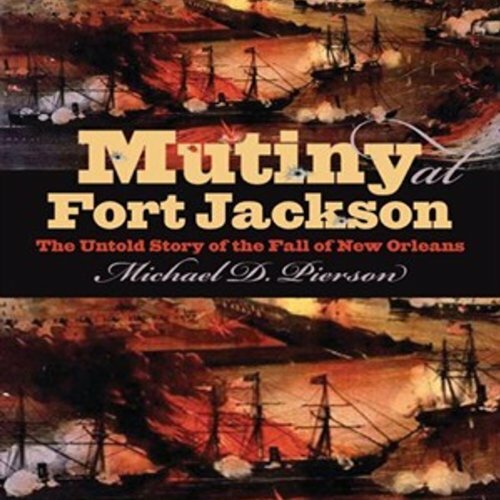 Showing results by author "Michael D. Pierson"
New Orleans was the largest city - and one of the richest - in the Confederacy, protected in part by Fort Jackson, which was just sixty-five miles down the Mississippi River. On April 27, 1862, Confederate soldiers at Fort Jackson rose up in mutiny against their commanding officers. New Orleans fell to Union forces soon thereafter. Although the Fort Jackson mutiny marked a critical turning point in the Union's campaign to regain control of this vital Confederate financial and industrial center, it has received surprisingly little attention from historians.